Cardi B and Nicki Minaj have been feuding for quite a while now. 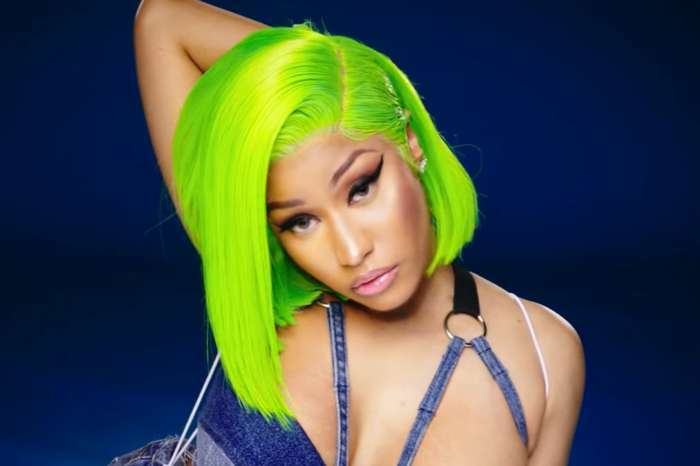 After a highly publicized altercation during the New York Fashion Week at an event when Cardi reportedly threw a shoe after Nicki, it seemed that this drama would never end. 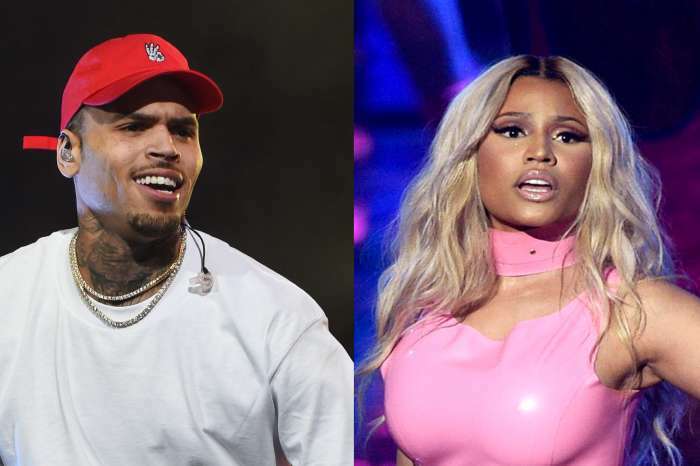 Nicki also allegedly spoke negatively about Cardi’s parenting, and after that, it really seemed that any kind of sensitive subject is no longer off limits for these two rappers. 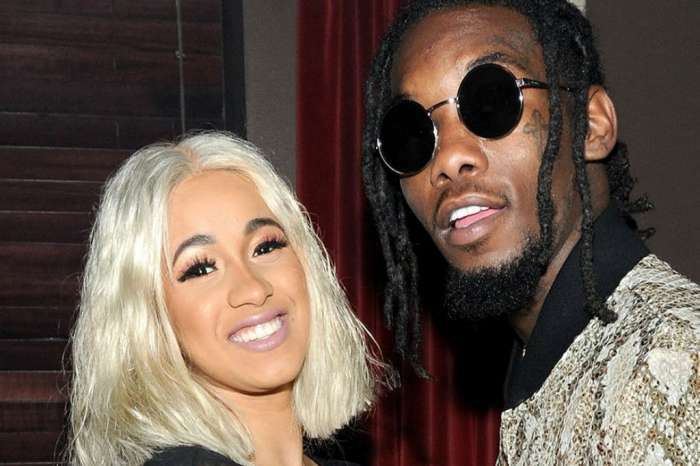 Latest comments made by Cardi’s sister, TV personality Hennessy Carolina have shown that more boundaries have been crossed now in this feud. In a post that has been deleted, Cardi’s sister talked about the massive depth of this feud and its consequences. Henny posted some alarmingly addressive texts coming from strangers to Cardi’s phone. Henny continued and suggested that Nicki was behind the attacks against Cardi.